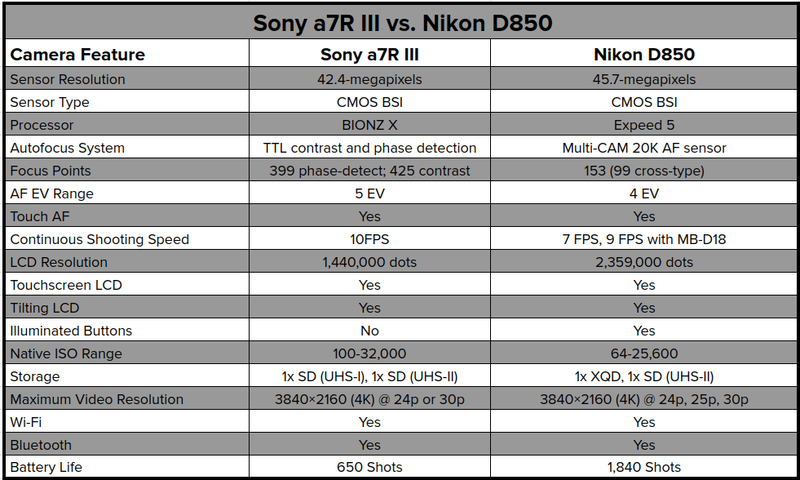 Nikon D850 vs Sony A7R III: Which One Wins an Epic Shootout? Whether you prefer DSLRs or mirrorless cameras, there are plenty of choices on the market today that will serve you well. Better still, with Canon, Nikon, Sony, and other camera manufacturers locked in an epic battle to outdo one another, we get the benefit of having some truly epic cameras to choose from. When it comes to epic cameras, there's none better than the Nikon D850 and the Sony A7R III. 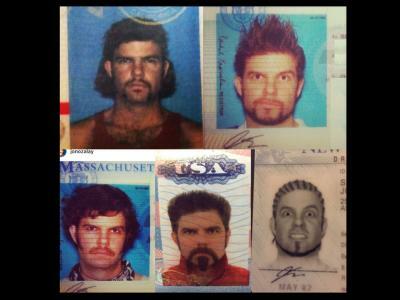 The question is, which one is best? The first thing you notice is the 45.7-megapixel back-illuminated sensor. Though it doesn't have the same resolution as, say, the Canon 5DS or 5DS R, what it does have is virtually unmatched image quality. In fact, the sensor in the Nikon D850 was the first ever to get a perfect score from DxOMark testing. Not only does the D850 have an excellent sensor, but paired with the Expeed 5 image processor, you get ultra-fast performance. 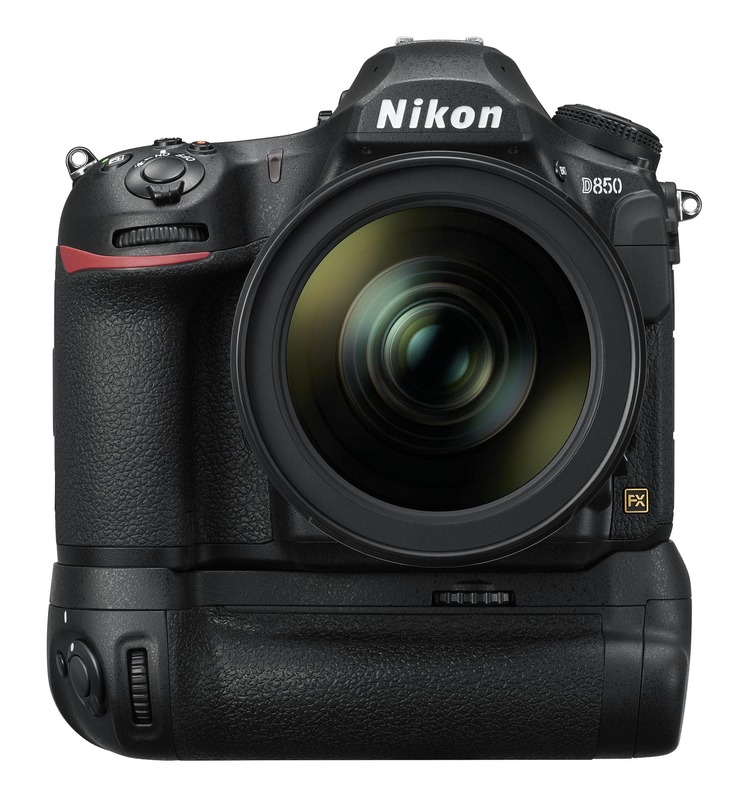 Speaking of fast performance, the autofocus system in the D850 has a number of upgrades from its predecessor, the Nikon D810. 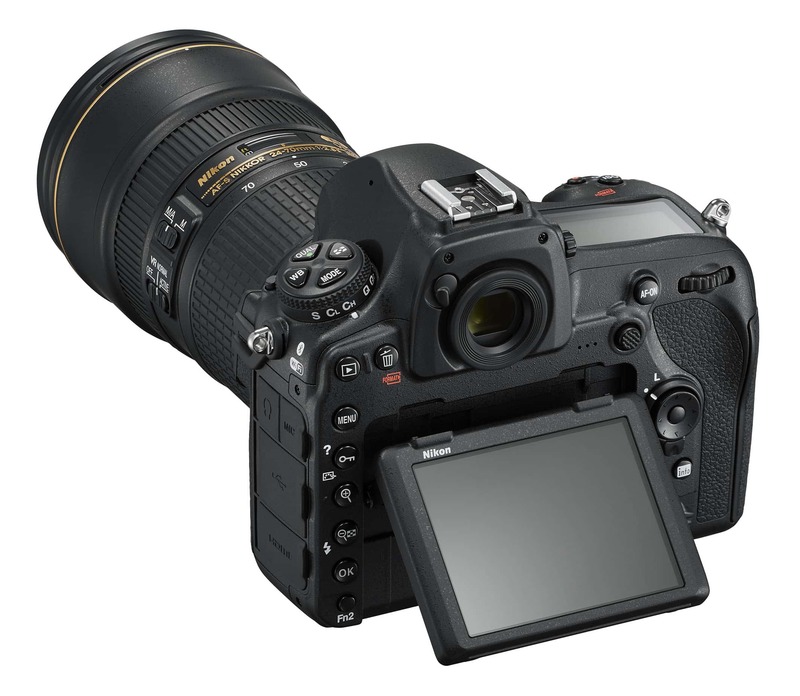 Editor's Tip: Looking to upgrade your camera without breaking the bank? See how far you can stretch your dollar. For starters, there's more autofocus points - 153 in all - and they have improved detection range, too. Add to that the fact that this camera has 7fps shooting capabilities that expand to 9fps with an optional battery grip, a native ISO range of 100-25,600, and robust 4K video capabilities, and you have the makings of a camera that was purpose-built for photographing and filming subjects of all kinds. As good as the D850's sensor is, Sony found a way to match it. Though the megapixel count is slightly less, the Sony's sensor is also back-illuminated to produce incredible image quality. In fact, this sensor also earned a perfect score from DxOMark, so at least on the image quality front, these cameras couldn't be better matched. The Sony more than matches up with the D850 in other areas as well. In fact, the Sony's 399-point autofocus system is even more capable, with more than twice the AF points. 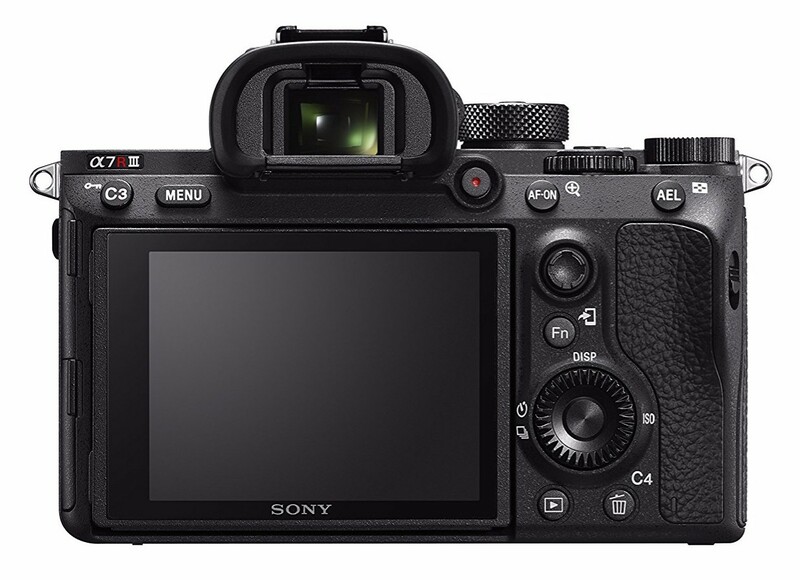 It actually has 399 phase-detect points and 425 contrast-detect points, which, according to Sony, makes it twice as fast as the A7R II when shooting in low-light situations. 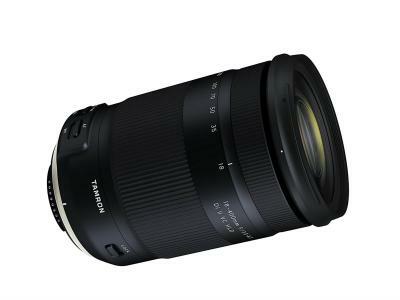 The ISO range of 50-32,000 (expandable to 102,400) certainly helps in that department as well. It should also be noted that the A7R III has a ludicrously fast 10fps burst speed. 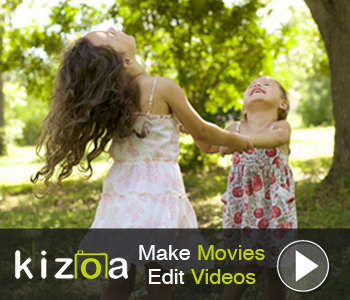 Not only that, you can shoot at 10fps in RAW or JPEG while utilizing autofocus tracking at the same time. With similar 4K video shooting capabilities as the D850, this is an equally good camera for tackling still photography and videography. So, we know both these cameras have superb back-illuminated full frame sensors. We also know that both cameras have lightning-fast processors. Both cameras offer similar autofocus EV range. Both cameras also have touch-enabled tilting LCDs with touch autofocus. Features like Wi-Fi, Bluetooth, weather-sealing, and ISO range are similar as well. And provided the D850 is equipped with an optional battery grip, the burst shooting speed is close, too. 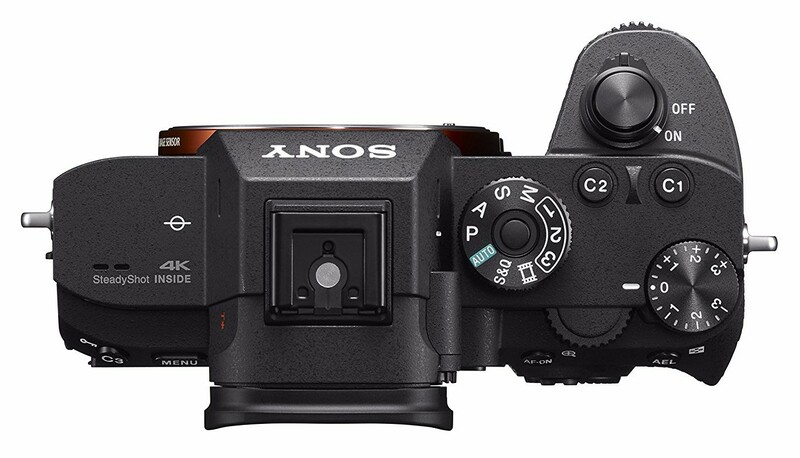 The Sony A7R III and Nikon D850 have similar color depth and dynamic range, similar sensor pixel areas, microphone and headphone ports, NFC, and smartphone remote control capabilities. But there are plenty of differences between the cameras that might help distinguish which is best. Most obviously, there's a massive difference in the size of these cameras. 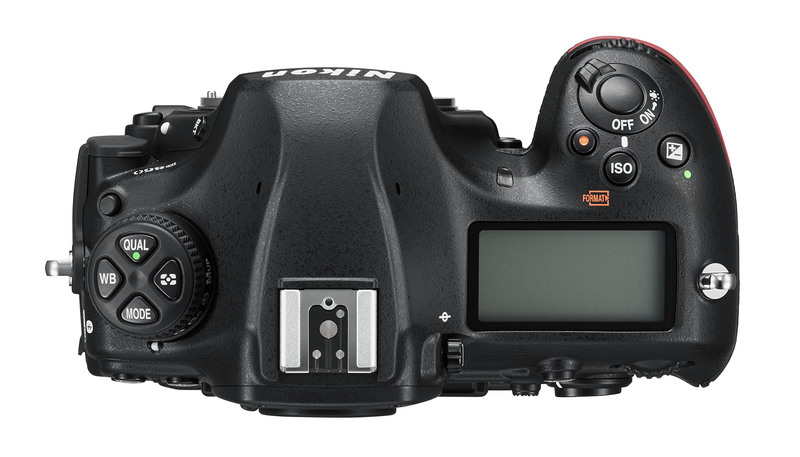 The D850 weighs in at 2.24 pounds and measures 5.75 x 4.88 x 3.11 inches. 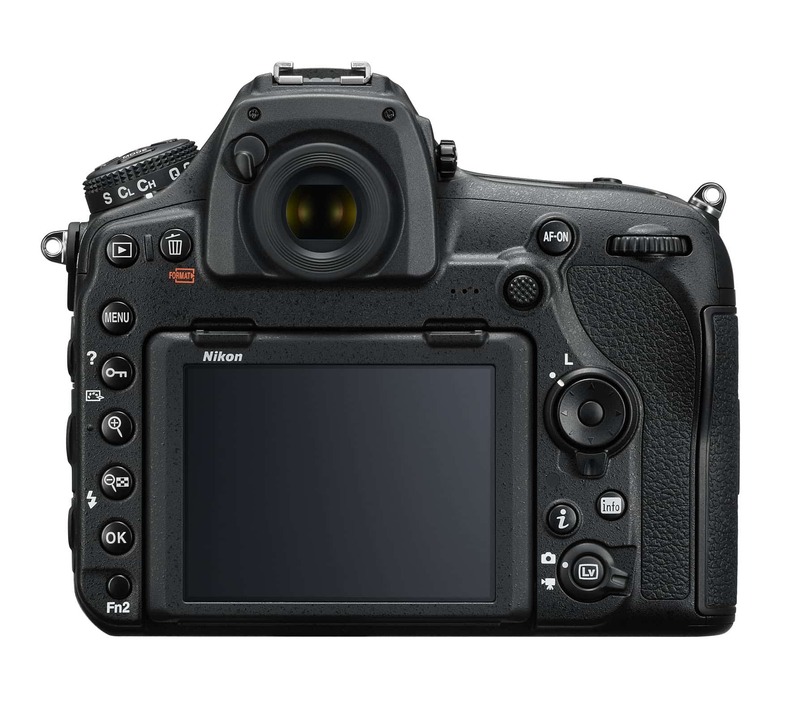 The A7R III, on the other hand, weighs just 1.45 pounds and measures 5 x 3.78 x 2.91 inches. Clearly, as a mirrorless camera, the A7R III is going to be a smaller rig than the D850, but the difference is quite significant. If working fast and light is a priority, the clear winner here is the A7R III. Another major difference between these two cameras is the viewfinder. On the D850, you'll find an optical viewfinder that affords you a bright, clear view of the subject with zero lag, a 0.75x magnification, and a 100 percent field of view. 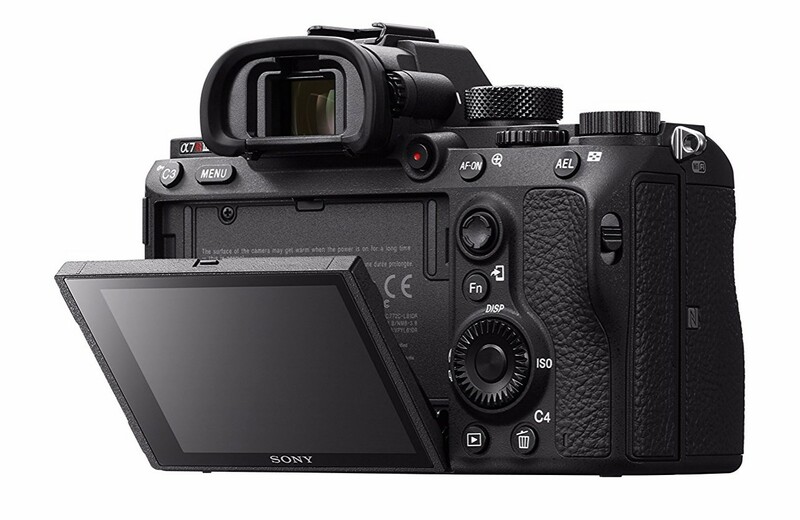 On the A7R III, you'll find an OLED electronic viewfinder with a magnification of 0.78x and a 100 percent field of view. Editor's Tip: Not happy with your photography skills? Taking a class or participating in a photography adventure are great ways to develop photography skills. See what you can learn. 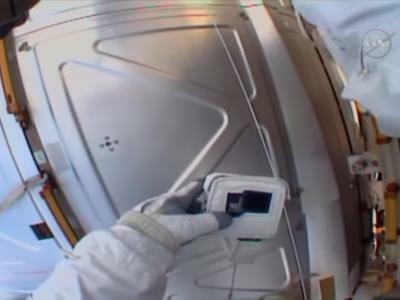 The major difference here is that the Sony's EVF gives you a real-time preview of the image's exposure and features like white balance and color. So, rather than pulling the camera from your eye to see those features on the LCD, you get them right in the viewfinder. Some people love EVFs; others hate them. In this case, though, I give the A7R III the advantage. An important, albeit less exciting feature to discuss is battery life. 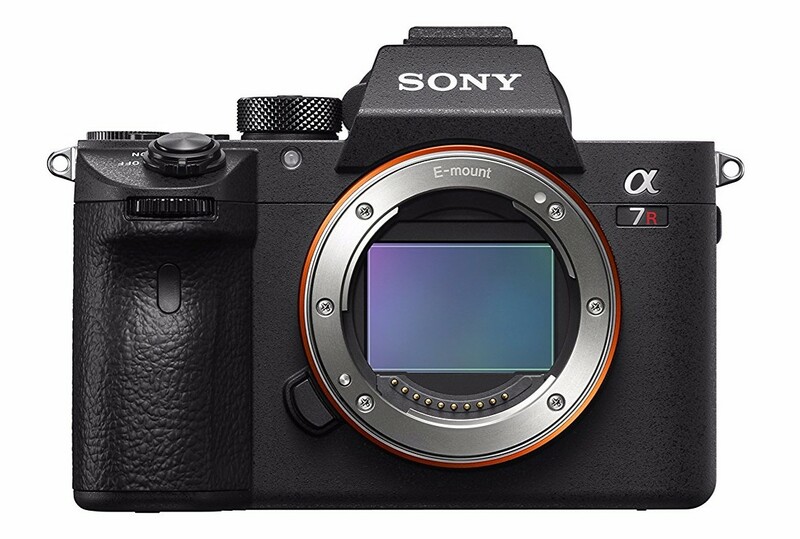 Sony cameras are not known for offering you a ton of shots per charge, and the A7R III is no different. You can squeeze about 650 shots out of a single charge. By comparison, the Nikon offers 1,840 shots per charge, so there's really no competition here. Sure, you can add additional batteries to your bag if you opt for the Sony, but for pursuits like wildlife photography or sports photography when every moment matters, swapping out your batteries three times to get the same number of shots as the Nikon can muster with one battery might be a bit of a turn-off. The Nikon D850 also outperforms the Sony with a couple of technological features that make taking great photos a little easier. First, the D850 has illuminated buttons, which is obviously handy when shooting in low-light situations. Secondly, the D850 has built-in focus stacking and built-in focus peaking as well. 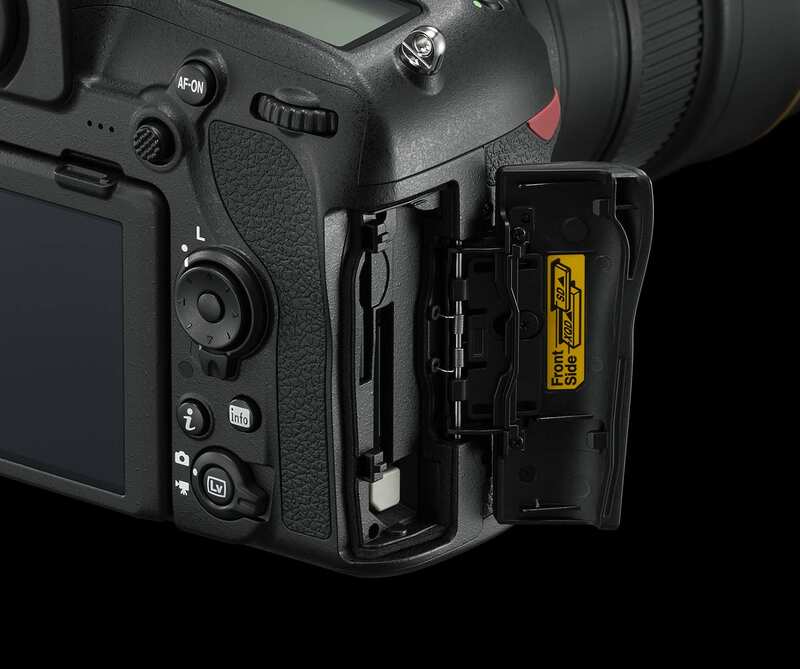 And while both cameras have two storage slots, the Sony has one UHS-I and one UHS-II slot while the Nikon sports a single XQD slot and one UHS-II slot. If faster read/write speed is what you're after, the Nikon's QXD slot will certainly be appealing. There's no mistaking that both of these cameras represent the pinnacle of modern photography technology. Either way, you're getting a fantastic, capable camera. As with many things in photography, the decision of whether the Nikon D850 or Sony A7R III is better will likely come down to a couple of very practical factors. First, if you're already in the Nikon or Sony environment, it makes a lot of sense to stay there. 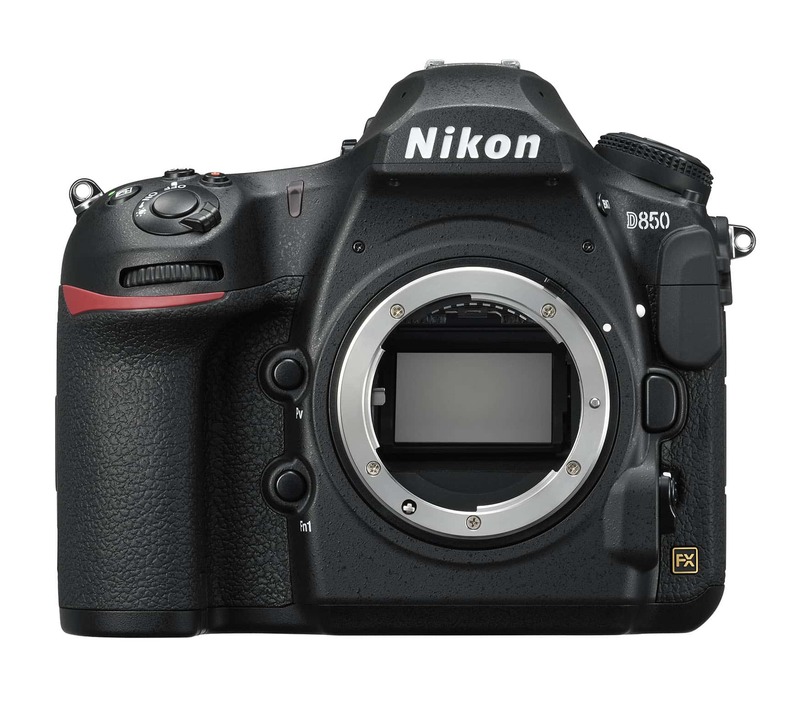 I have a Nikon D810 (and a D800 before that, and a D750 before that...), so I bought a D850 when it was released. If I'd been in the Sony ecosystem, I'd probably have opted for the A7R III instead. Second, I see weight and size as a factor that can sway photographers one way or the other. If you're a studio portrait photographer, for example, and moving around a lot isn't in the cards, the bigger Nikon might be a better bet. However, if you're a travel photographer, having the smaller A7R III could prove to be quite advantageous. Lastly, price is always a factor. These cameras are comparably priced, with the Nikon's $3,300 price tag slightly higher than the A7R III's at $3,000. In the end, the differences between these cameras aren't especially significant, and their shared strengths are spectacular. My recommendation is to read up as much as you can about both cameras, watch a few YouTube reviews on each one, and ask an expert to determine what camera is best for you.